It’s consists of 12pcs of Simplex pigtail.12pcs is a unit. Meets Telcordia GR-326 Core and ROHS requirements. 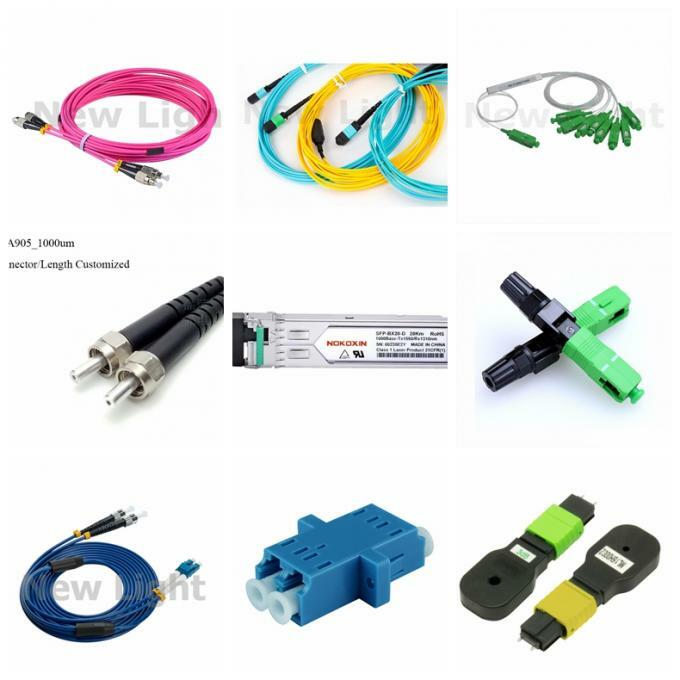 The connector could be SC, FC, LC, ST, MU, and E2000etc. 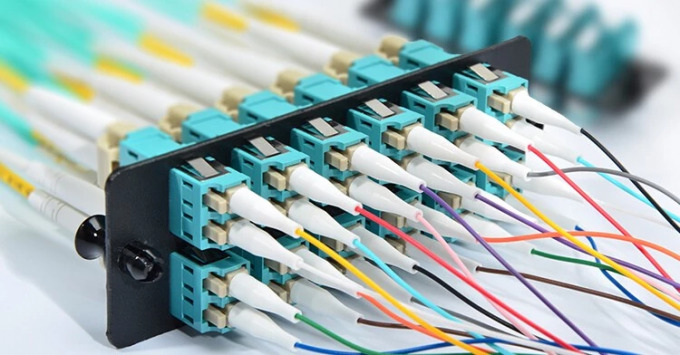 The cable could be G652D, G657A1, G657A2 ,G655, OM1, OM2, OM3, OM4 etc. 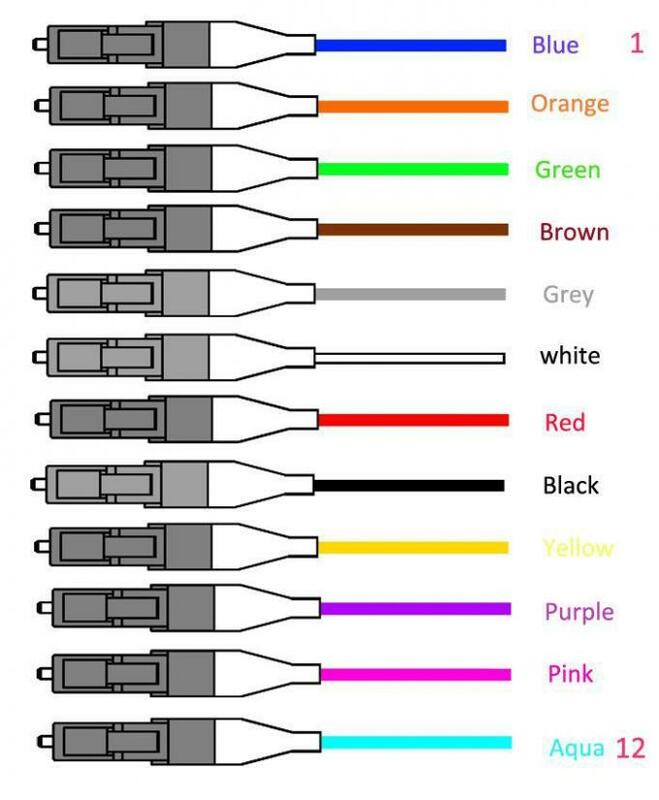 There are 12 colors for your option. 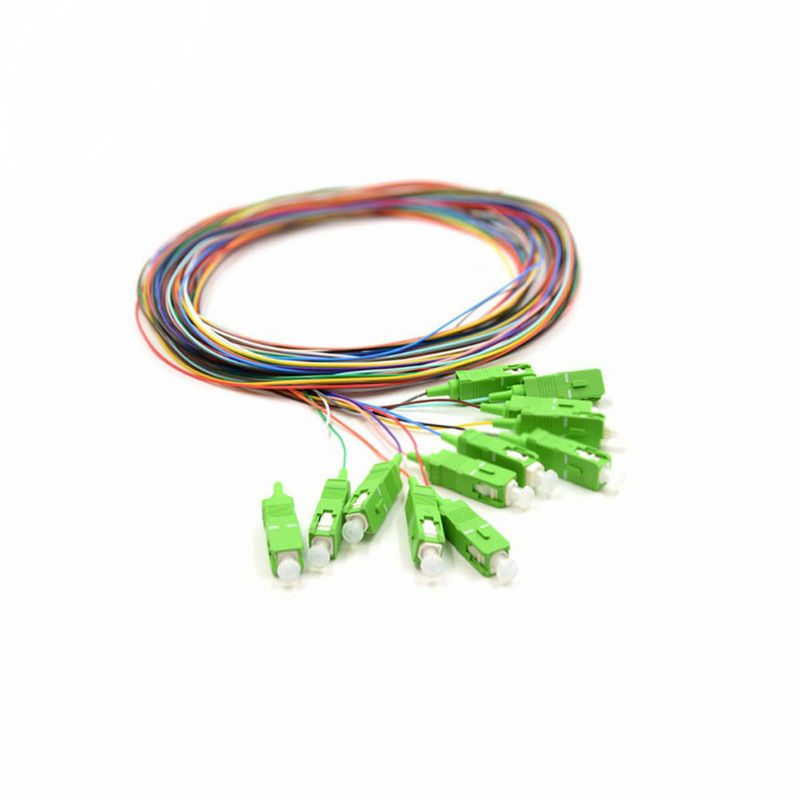 Both 250um and 900um is same colored, easy to identify and make right splice. Tight buffer, semi-tight buffer. Loose buffer are available.